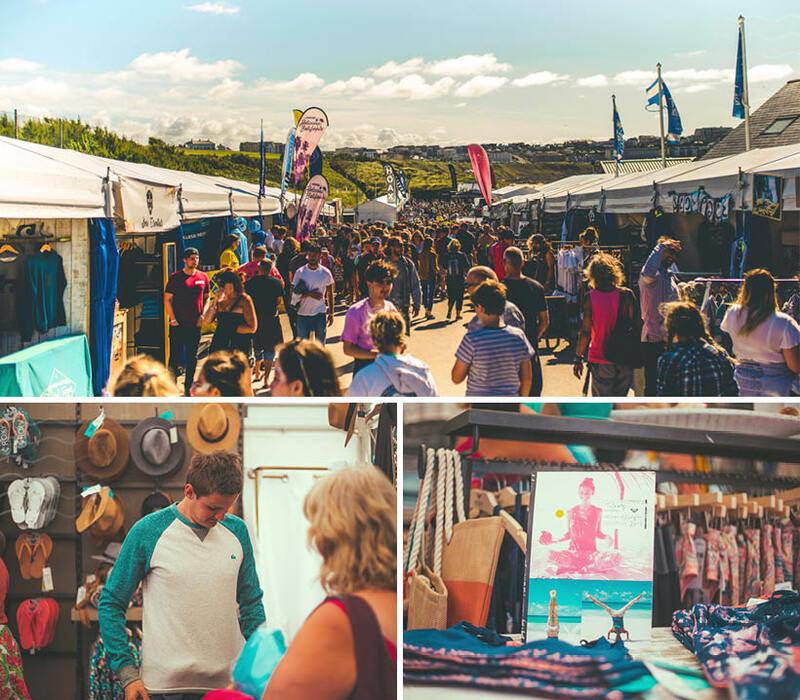 As you soak up the sunshine, sights and sounds of our two festival sites at Watergate Bay and Fistral, you'll discover a myriad of stalls showcasing the finest local artisans and hand-picked apparel to suit your every need. 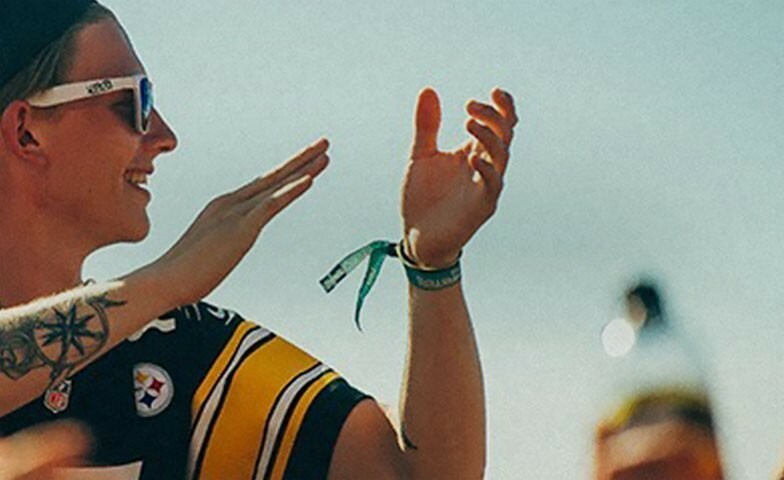 Twist and turn your way through the bustling surf village at Fistral which showcases a wealth of local artisans and curated brands to suit your every need; from hand-made gems to the latest must-have surf apparel. Get into our Surf Village spread along the Fistral coastline; our favourite shops and brands are on hand for all your shopping needs. Check out the Cornish Market where you'll find anything from hand-made trinkets to chunky pasties. It wouldn’t be Cornwall without some hearty food and a local drink! Get your fill with our range of food and drink festi-stalls. If you are looking for a new board, a new tee or something to snack on whilst you are watching the surf competitions we have you covered. 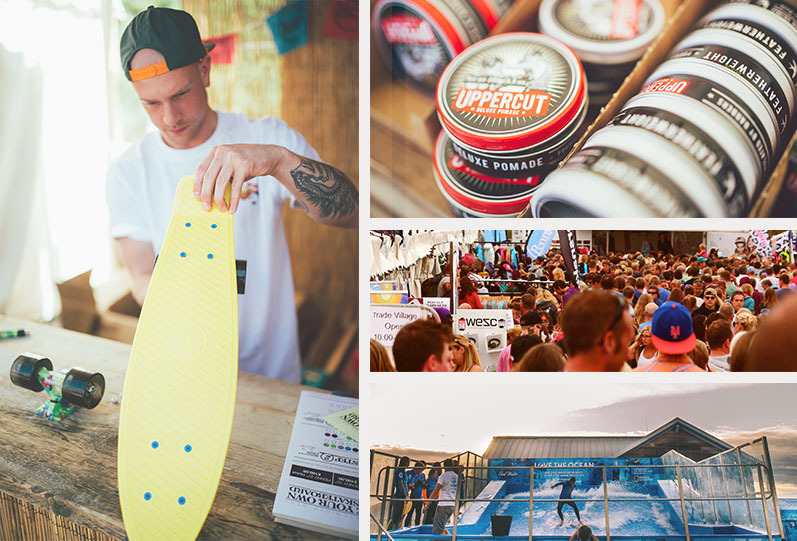 Last year we were joined by the likes of NEFF, Von-Zipper, Passenger and Starter as well as up-and-coming independent brands such as Hoax 1994, Independent Leaders and many more! 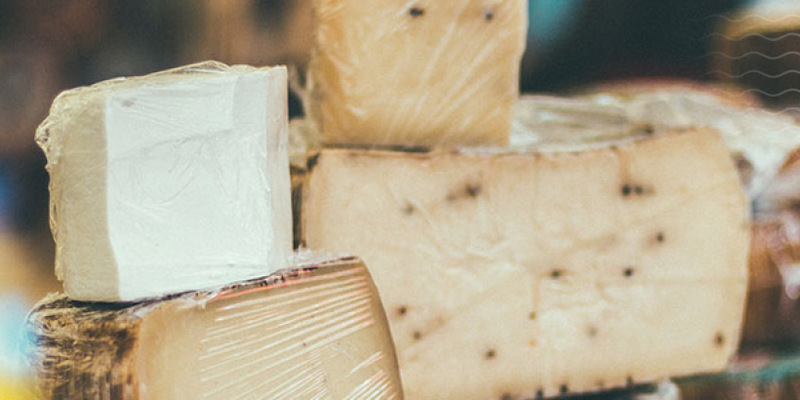 Wind your way through the myriad of stalls in the Cornish Market that showcase the finest in local artisan produce, sampling delicious delights along the way. Bravery - Our products combine the finest quality fabrics with stylish designs to suit any extreme enthusiast. 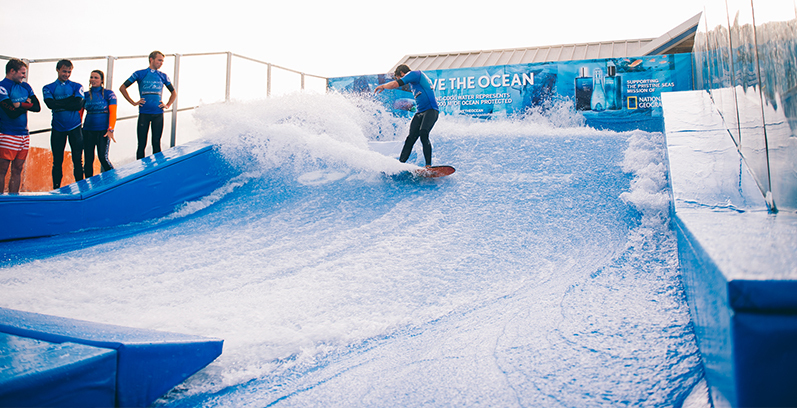 From Surfing to Skydiving, Skateboarding to Motocross, our clothing range has you covered! Choose from our epic selection of colour combinations to suit your style!! We are proud to work hand in hand with selected charities that we feel are really making a difference in this world. By supporting Bravery you are helping us help others. A percentage of all Bravery’s profits will go directly to Kwano. 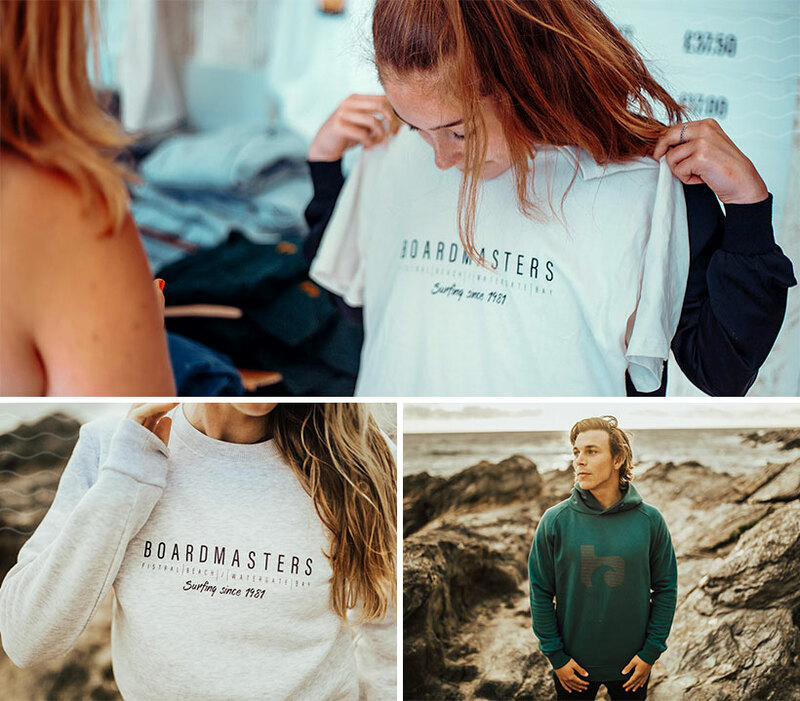 Watershed - Brand was launched off the back of the successful Watershed Shop concept store, which was launched in 2012 in Newquay, Cornwall. We wanted to create a business that was true to ourselves and our customers. In a world where there are so many emerging companies and business' we wanted to stand out by running and developing a business that focused on the values of what we supply. As avid designers and photographers with a love of the outdoors, we created Watershed Shop which has become the beginning of a new era of business and a new start in life. Island Feather - Located a stone's throw from the sea, Island Feather was founded by Claudia Albrecht in Southsea, England. Inspired by her love for outdoor sports, natural beauty and helping others through her work for charities and Non Government Organisations, Claudia has developed Island Feather into an established sports and fitness wear company and lifestyle brand - designed specifically for women. Platypus Clothing – "A collaboration of creative talents, a movement. Platypus stands for rebellion, pride in your own expression, a creative culture against the mass-produced." Bursting out from the underbelly of Nottingham, England in 2014 Platypus strives to bring you hand-crafted, limited clothing. Iconic works of art, fit for the streets. Our graphics are bold for people and by people who like to get their hands dirty. Lovingly designed, printed and packed by us, we practise a DIY ethos and strive to break the mould. Bro Clothing - Founded on the core principals of having fun and riding with your buddies – bro! clothing offers a unique selection of soft goods for all your action sports needs. At a time when action sports are progressing at such a huge rate, we’ve noticed people putting a lot of pressure on themselves to stomp that newest trick, get sponsored, and turn pro. bro! is about stepping back from all of that, riding with your buddies and having fun! Mimpi Swimwear – Is unique in its style, design and ethos. Our minimal designs in dreamy colours give you optimum tanning and allow you to jump on into wherever your wanderings take you. Mimpi Swimwear has been designed for you, the beach dreamer and adventurous soul. Proud to call itself an eco-friendly product using fabric made from recycled fishing nets and plastic bottles, Mimpi is helping to protect the planet and you looking wonderful in its designs is all part of our process! Junkbox Couture - We love to travel, explore & board! Seeing so many beautiful places on our adventures we wanted to bring a little slice of that home for everyone to enjoy. So came Junkbox. Our unique handmade products encompass what we love about the world & the sports that allow us to 'Go Outside' From our Boardwear backpacks to our Old School everyday tees we have products to suit every age & style. We love what we do & hope you love what we make. Picture Organic Clothing – This is our story: we are 3 childhood friends from France and we created Picture in 2008, a brand 100% made of Organic & Recycled Products for snowboarding, skiing, surfing, and the outdoors. Ride For The Future! Mutant Cornwall - Cornwall is a haven for surfers, so what better place to develop an eco-friendly surf wax made from beeswax from Cornish bees. Gully Garms - Vintage clothing seller I Range from sports clothing, smart attire down to Hawaiian shirts. Pineapple Island – We're Pineapple Island, a handmade jewellery and accessories company. We believe that everyone should have the freedom to express themselves, explore the world, and follow their dreams. 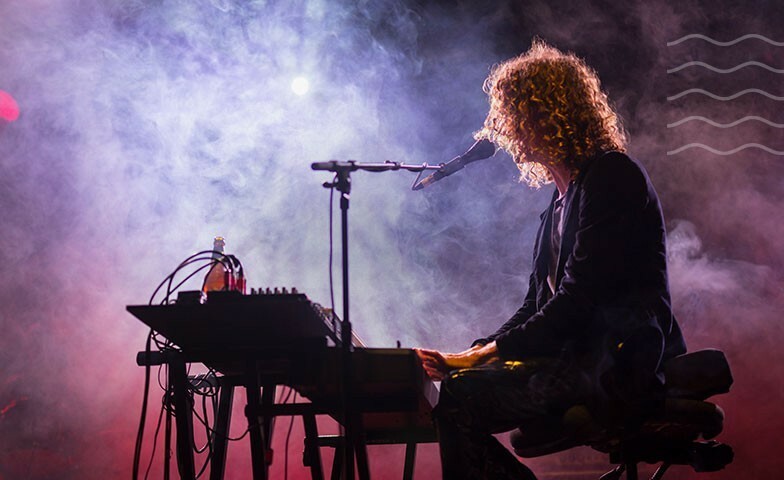 And we believe this freedom shouldn't have to cost the Earth. Sail Away Dress Co - Hand crafted by family-run tailors in India for the feminine, adventurous & trade-conscious. Tweedy Clothing – All of our fabrics are handpicked by us in India, clothing is hand made. Every piece we sell, helps to support the local Villagers. Indi Clothing Company – Bold and imaginative, we bring you a collection of quality clothing and accessories, inspired by our passion for nature, travel and outdoor adventures. Designed and handprinted on the Yorkshire coast, our products are sold to all corners of the world, influencing like-minded people to explore, discover and wander. The Social Mercenary – We take ethical products and give them an edge. We sell ethical backpacks, tee-shirts and caps from Ghana. All of our products are manufactured using local fabrics and our business supports local communities to create an incredible set of unique on trend products. Ethical trading is fundamental to The Social Mercenary, that is why we have partnered with Ethical Apparel Africa to ensure that our factories meet high-quality standards and that they adhere to all the requirements set out in the WRAP principles. HAGER-VOR - IS A ‘BORN AND BRED’ CORNISH FAMILY BUSINESS. We have a proud heritage in the clothing industry going back to 1919 in the then thriving mining town of Redruth in the heartland of Cornwall. Taking this knowledge and experience and learning lots more along the way, we have followed a dream that now sees Hager-vor as a recognised surf lifestyle brand throughout the UK. Hager-vor means literally ‘Rough Sea’ in the ancient Cornish language, and our designs are inspired by the extreme lifestyle associated with the sea and rugged Cornish coastline. 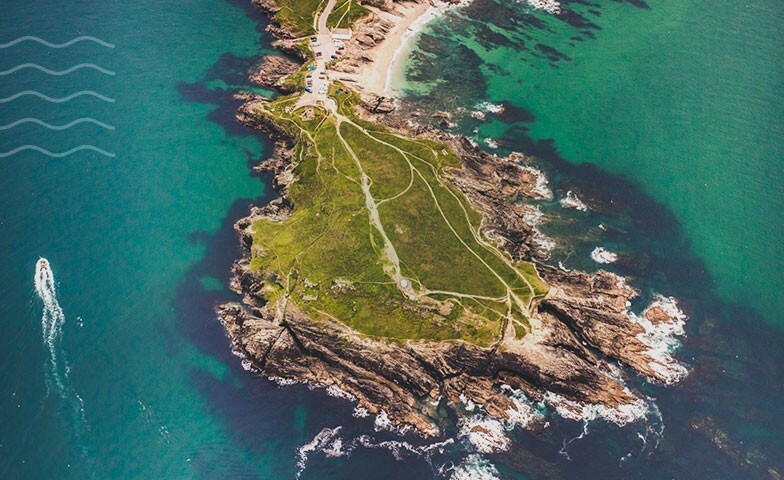 We use the creative input of local artists, painters and even sculptures who share our passion for Cornwall and who, like ourselves try to put something back into the county. Jipola Designs – Jipola is a freelance florist, certified in wedding, gift and decor design, specialising in wearable floral design using artificial and fresh flowers. Flaura Rose – A love for travelling and a love of fashion has entwined to create a collection of uniquely sourced and creatively designed statement pieces. Flaura Rose is a boutique of vibrant jewellery, clothing and accessories you won’t find on the high street. Our products and fabrics are all uniquely sourced and handpicked ensuring authenticity and the best quality. FR Team also design and create inhouse a collection of festival clothing to get your sparkle on! Clime-it Brothers - Is a new exciting company that gives opportunities for people to learn, create and live their life's in a more positive rewarding way. To build a foundation that uses a number of different creative sources that encourage young people to develop new personal skills that some lack the opportunity to obtain. THINK, WEAR, DO!